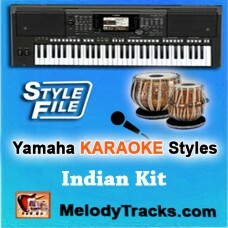 Play Demo Singer: Mohammad RafiMovie/ Album: Mere Mehboob This Yamaha style file uses the .. Play Demo Singer: MukeshMovie/ Album: Kanhaiya This Yamaha style file uses the tones and d.. Play Demo Singer: Kishore KumarMovie/ Album: Lakhon Mein Ek This Yamaha style file uses th.. Play Demo Singer: Lata MangeshkarMovie/ Album: Jis desh mein Ganga This Yamaha style file .. Play Demo Singer: Mukhesh - LataMovie/ Album: AwaaraThis Yamaha style file uses the tones and d.. Play Demo Singer: Jagjit SinghMovie/ Album: Saath Saath This Yamaha style file uses the to.. 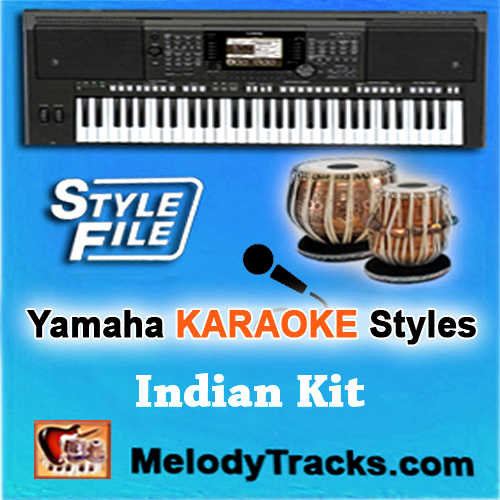 Play Demo Singer: RafiMovie/ Album: This Yamaha style file uses the tones and drum kits w.. Play Demo Singer: Saleem RazaMovie/ Album: Ik Tera Sahara This Yamaha style file uses the .. Play Demo Singer: MukeshMovie/ Album: Yahudi This Yamaha style file uses the tones and dru..